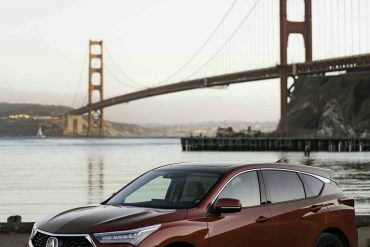 The jury’s been out on how well Honda’s luxury brand Acura has performed since its debut in the 1980s. 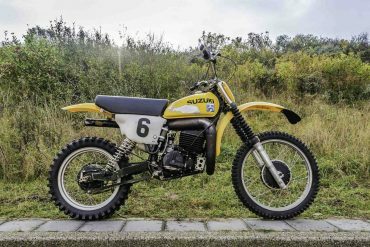 Surely, the Legend and Integra had their moments, with the latter hatchback earning its keep with a DOHC 16-valve 1.6-liter engine that propelled it to “best of” lists in the mid-1980s. Then, seemingly out of nowhere, the NSX made a grand entrance on the supercar scene in 1991. Since then, Acura’s track record has been spotty. 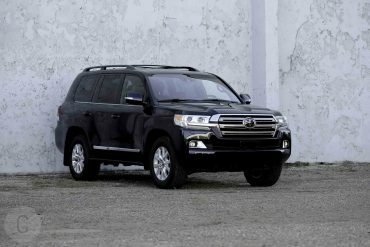 A line-up of sedans and SUV attempts came off too generic and the brand sort of got lost in the shuffle. 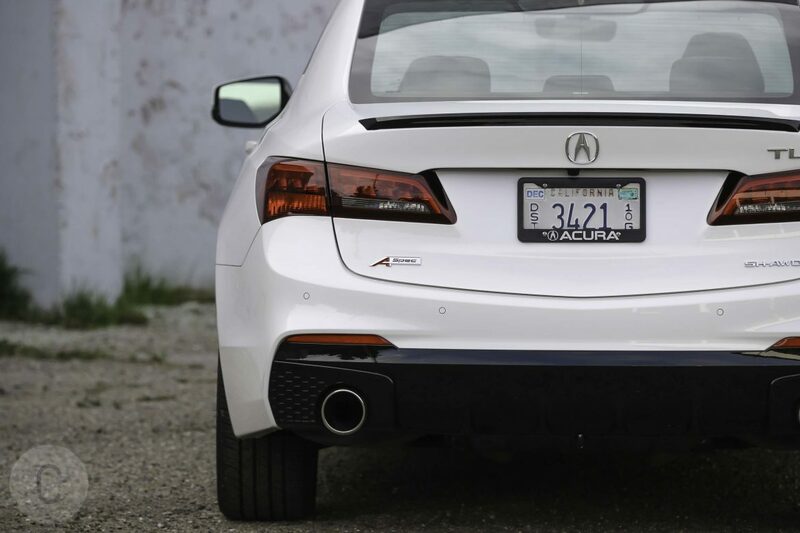 To reset its status, Acura debuted the TLX three years ago, attempting to evolve past the TSX and TL. 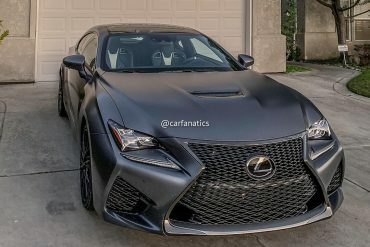 For the luxury sports sedan segment, it was a serviceable entrant, even if not one that instantly conquered its segment. Bolder than ever, 2018 finds the Japanese automaker introducing an all-new TLX to follow up the fireworks that were the 2017 NSX debut. 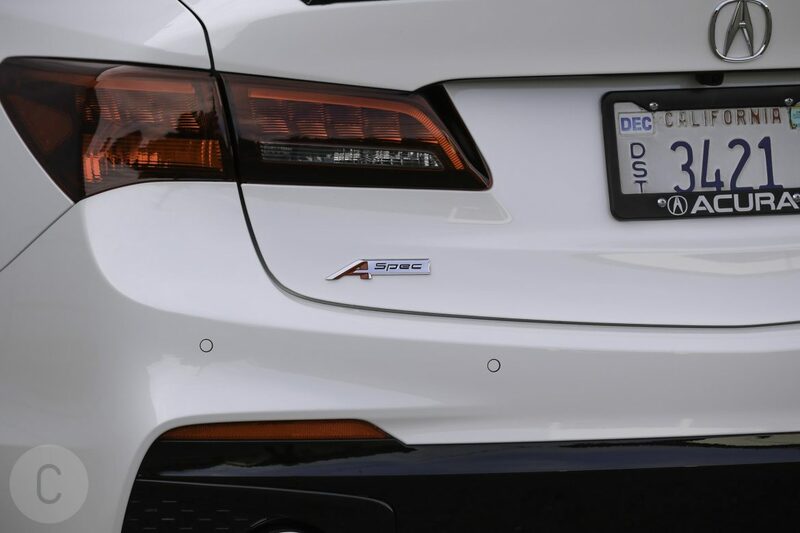 We tested out the 2018 Acura TLX A-Spec to gauge exactly how far Acura has come with its newest luxury sports sedan. Our tester came in a Bellanova White Pearl color, solid for a sporty luxury sedan that wants to be seen but not shown off. 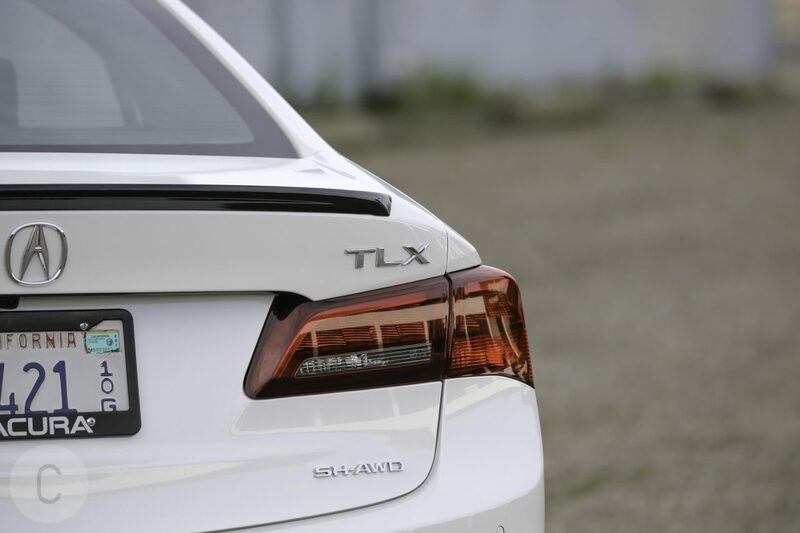 The noticeable difference in the TLX is its new Precision grille. 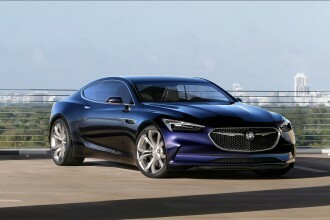 It’s bold and impressive, making sure the front of the car captivates more than ever. We appreciated the nose job. 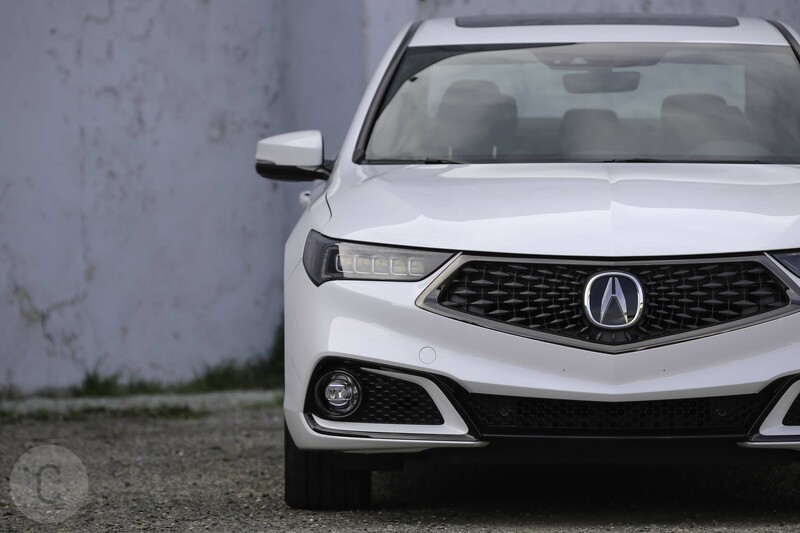 Acura finally ditched the “beak” grille and we are here for that. 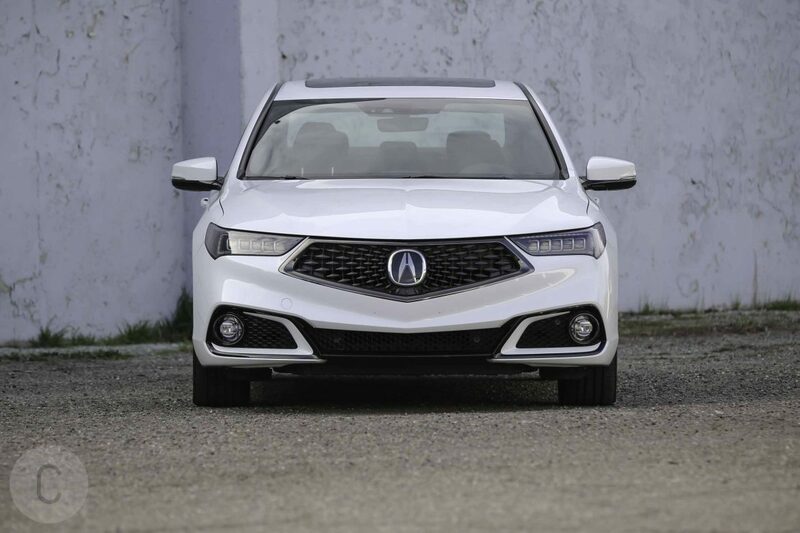 Surrounding the grille in the TLX are slightly larger lower inlets and round fog lights, which give the car a sportier stance. The A-Spec has a lower and more aerodynamic profile, while the black spoiler and twin exhausts in the back are charmingly well-designed. 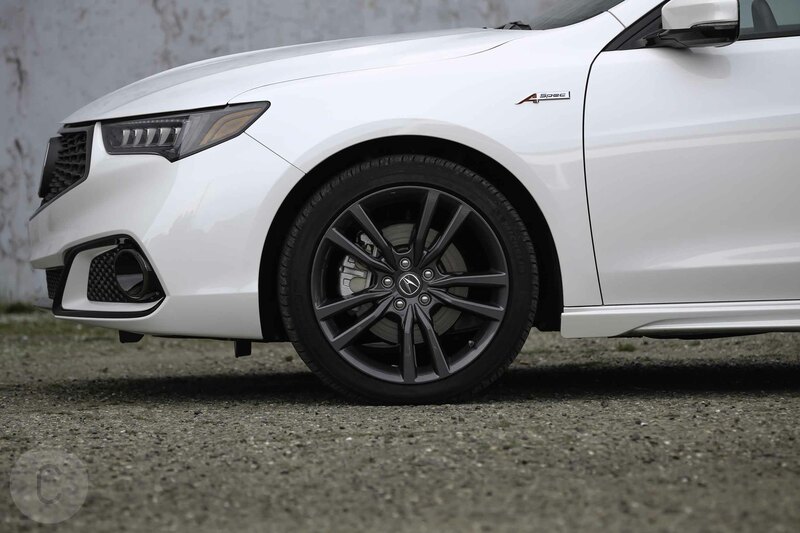 The TLX A-Spec’s 19-inch “Shark Gray” wheels perfectly compliment a more aggressive, sporty posture of the car. The 2018 Acura TLX interior options are either red or ebony, and our tester came in the latter color. It’s comfortable enough to make you feel like a VIP without any extra embellishments. 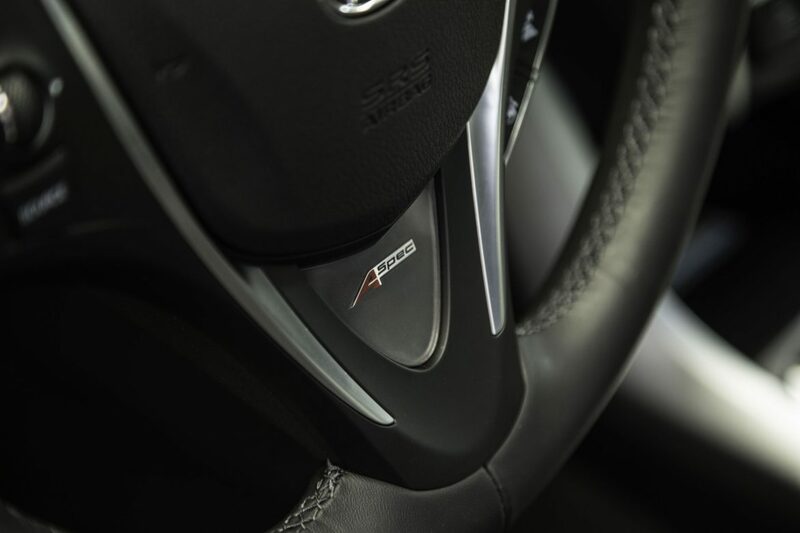 The A-Spec’s interior stands out thanks to badges on the steering wheel and door sill garnish. The metallic finish on the interior trim and footrest pad is a nice touch. So is the black headliner and driver’s power thigh extension. 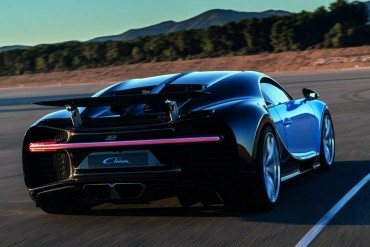 Acura listened to criticism about the seats and the A-Spec more than delivers here. The driver’s 12-way power seat with power lumbar support and power thigh extension is a snug fit, while the sport grip steering wheel is a nice touch. The 6-level heated and ventilated front seats ensure that the driver and the passenger are always pampered. 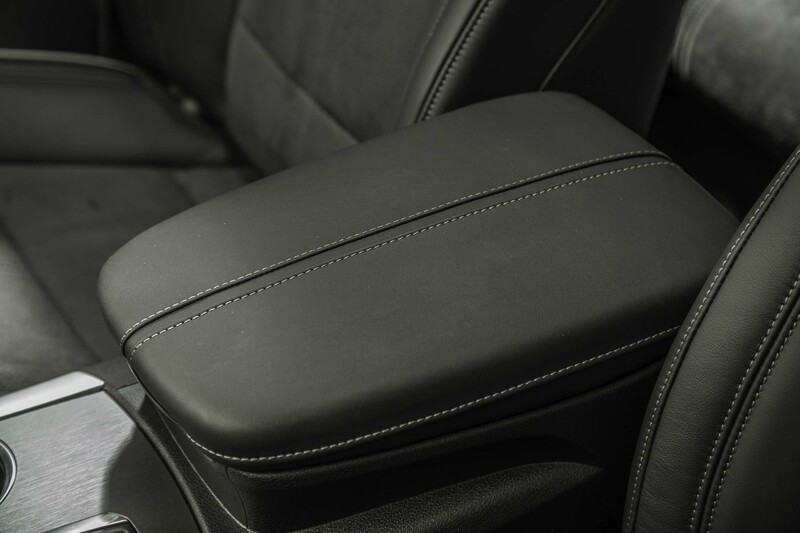 The 2018 Acura TLX A-Spec seats feature Alcantara inserts and contrast stitching. 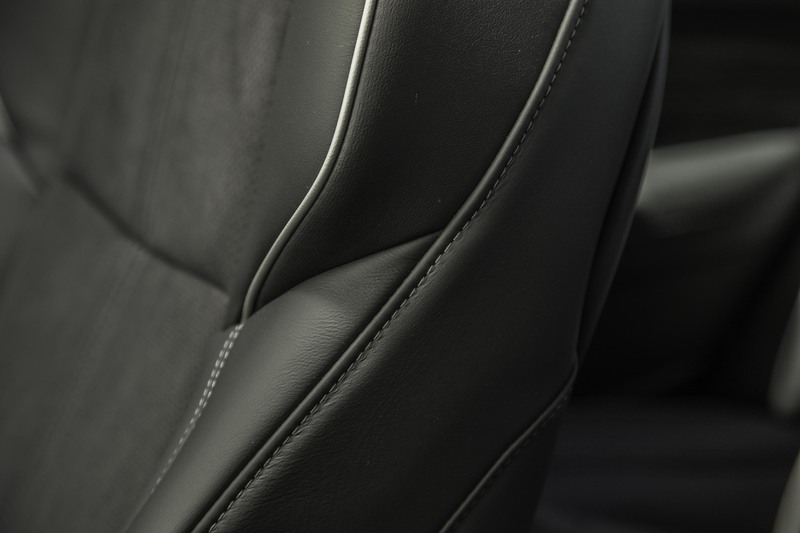 For a sports sedan, the seats are important and Acura designers have outdone themselves. For a luxury car that speaks volumes, the TLX cruises in solemn quiet. Even at higher speeds, noise is virtually nonexistent. Music was vibrant and enjoyable through the Acura ELS Studio Premium Audio System with 10 speakers. The TLX is packed with world-class safety features that are pragmatic for everyday driving. 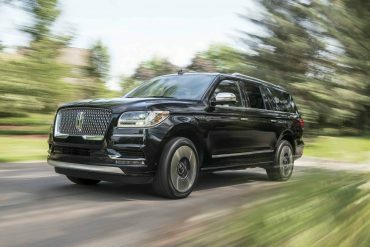 Veering out of a lane becomes a thing of the past thanks to the lane keeping assist system with active lane control and road departure mitigation. 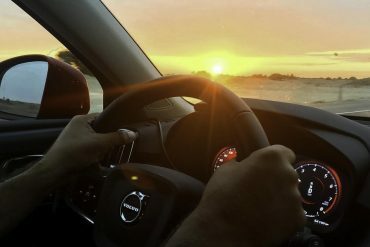 It’s one less thing the driver has to worry about, while the AcuraWatch platform of driver-assistance features is a great asset overall. AcuraWatch is what the brand calls the various features that comprise the safety technology. Among these are the adaptive cruise control, collision mitigation braking, forward collision warning and lane keeping system. 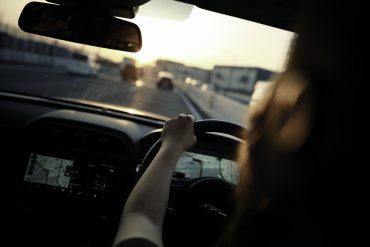 All of these make sure that the driver and passengers are safe in case of unpredictable events or driver fatigue. 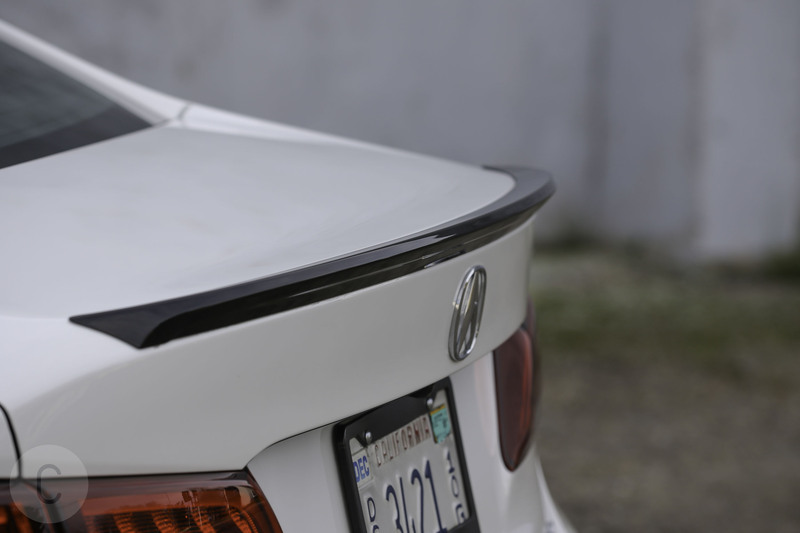 The Tech Package comes with an array of tech that makes driving an Acura safe and steady. 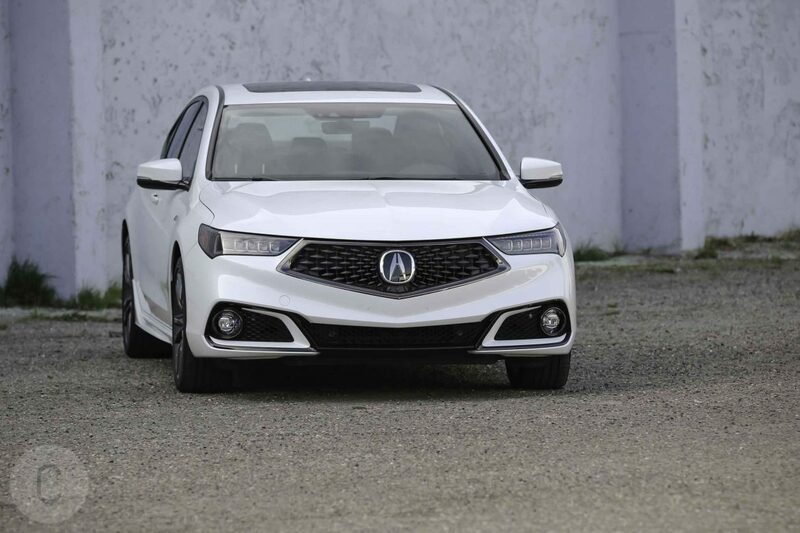 Namely, this includes the Acura navigation system with voice recognition, multi-view rear camera with dynamic guidelines, rear cross traffic monitor and blind spot detection. The TLX supports Apple CarPlay and Android Auto, which is a welcomed update along with Acura’s impressive infotainment system. For starters, it’s a much-needed upgrade from the past versions, with a capacitive-type touchscreen in lieu of a resistance-type. Instead of having to push the screen to get what you want, you now simply have to tap like its an iPhone. 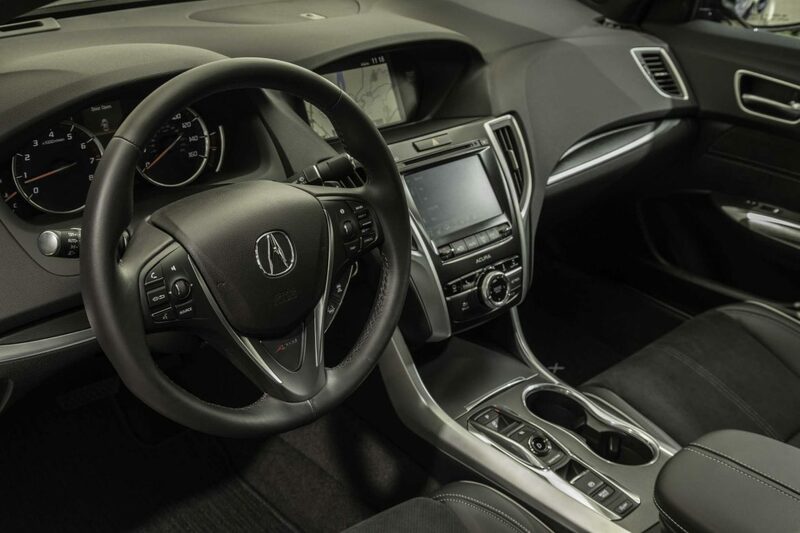 One of the niftier aspects of the Acura’s setup is that the driver can view two screens at the same time — one for audio and navigation, for example. On the upper screen, we deployed Apple CarPlay. On the lower screen, we ran Acura’s proprietary system. Also oft-used was the wireless charging system, which features a charge pad that comfortably fits a smartphone as large as an iPhone 8 Plus. 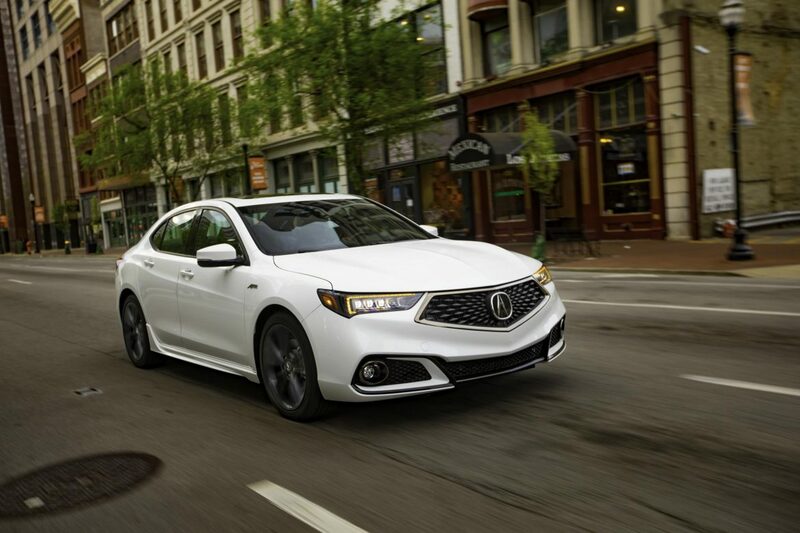 The 2018 Acura TLX A-Spec turns in respectable EPA-rated fuel efficiency numbers. 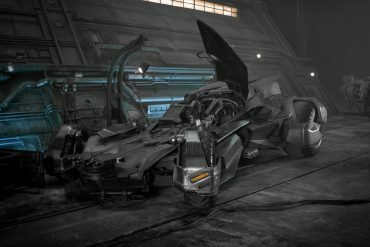 To be fair, the 20 city, 29 highway and 23 combined mpg rating doesn’t exactly hold up throughout each driving mode. The driver can choose from Eco, Normal, Sport, and Sport+ modes. 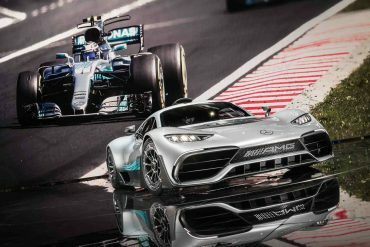 While Sport+ was the preferred setting for us — as it will be for most thrill-seeking drivers — it was responsible for a dip in fuel efficiency. The tighter suspension and steering available in Sport+ is worth the decrease in mpg. Under the hood of the 2018 Acura TLX A-Spec is a burly 3.5-liter V-6 engine generating 290 hp. 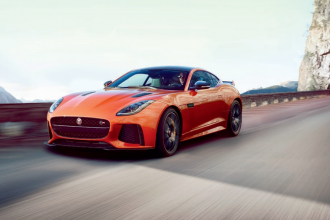 Paired with a 9-speed automatic with SH-AWD system and paddle shifters, this drivetrain produces an 0-60 time of 5.7 seconds. The SH-AWD is simply a work of automotive art and one of the better torque vectoring systems we’ve seen, creating an optimized and dynamic ride. The V-6 got the job done admirably on highways and throughout the city drive, although when pushed into the higher gears on a mountain road, it struggled. Still, it’s hard to find negative things to say about the TLX’s engine, which is every bit as smooth as it is powerful. 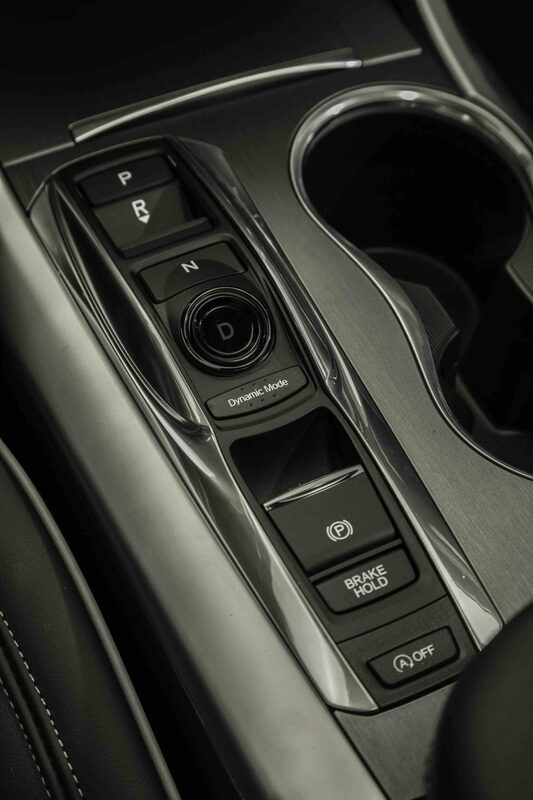 The 9-speed transmission switches gears seamlessly. We opted for the paddle shifters, which can be somewhat tricky when negotiating a sharp turn or revving up to pass another car. There’s a bit of a learning curve to get the most out of the gearing. The drivetrain is sturdy and with the torque-vectoring AWD system, very sharp. 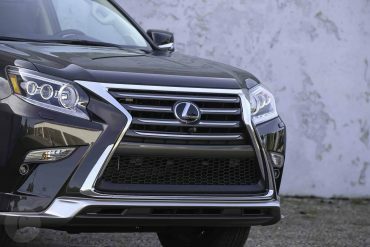 Brakes were responsive even during the sharpest stops and the SH-AWD system was something of a marvel. 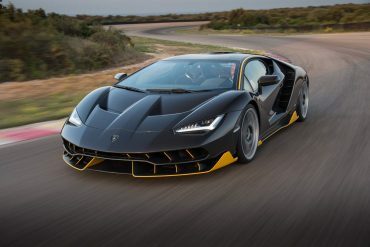 The four-wheel steering not only creates for a sporty performance to rival much more expensive sedans, but we watched it unfold right on the dashboard. 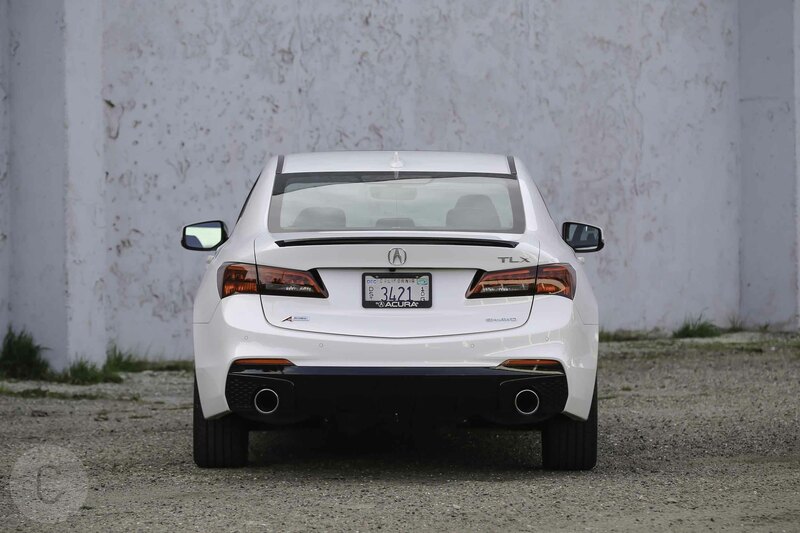 Thanks to a gauge, the TLX shows the real-time distribution of power across the wheels. 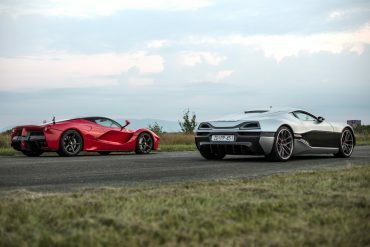 It’s a ‘wow’ moment for the driver, and we enjoyed it immensely during our test drive. The A-Spec model definitely feels firmer and tighter, and the 245mm tires offer a greater grip on the road. 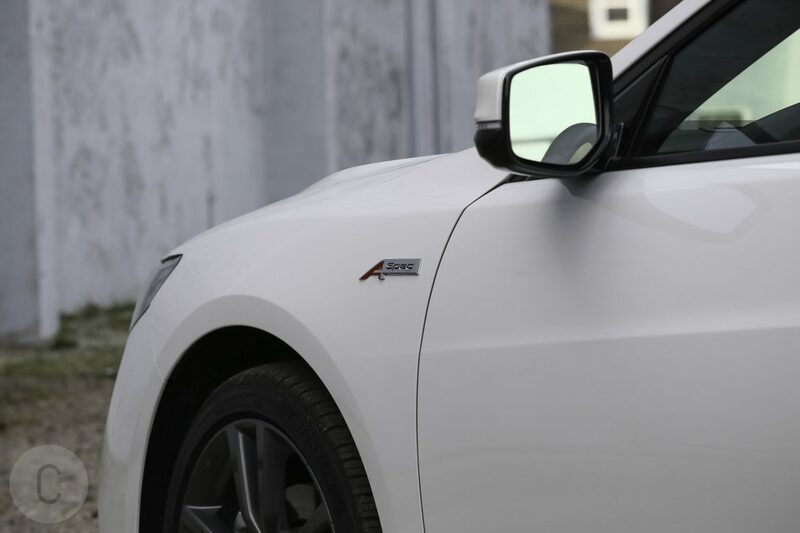 There is no question it’s an improvement over the standard suspension, even if the TLX is still not quite the pure sports performance beast like its rivals from German automakers. The 2018 Acura TLX A-Spec starts at a base price $44,800. The good news is that there are no options to increase the price, so with destination and handling, the grand total comes out to $45,750. 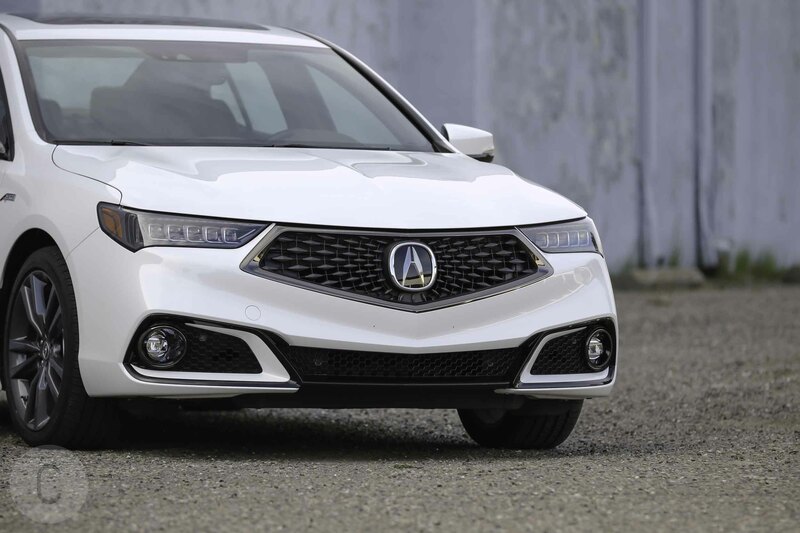 What we liked: Acura breathed new life into the TLX design and the diamond pentagon grille is Exhibit A. Teased in the Acura Precision Concept, the TLX has a more aggressive and sporty posture because of it. The sedan also packs a bevy of tech and safety equipment as standard and supports Apple CarPlay and Android Auto. There’s more style and finesse in the A-Spec that takes it up a notch from its predecessors. What we didn’t like: While the AWD is all-around awesome, the fact that the TLX is not offered in a RWD version is disappointing. Also, the interior space — or lack thereof, to be specific — is another area in which this sedan lacks. 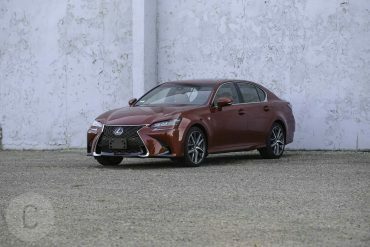 Competition: The entry-level premium sedan segment offers a compelling lineup. 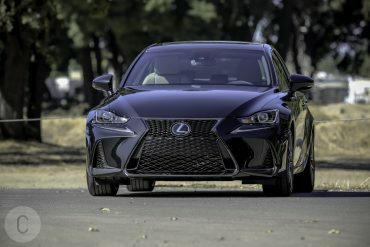 Whether German or Japanese, each of the models offers a different take on sports sedan. 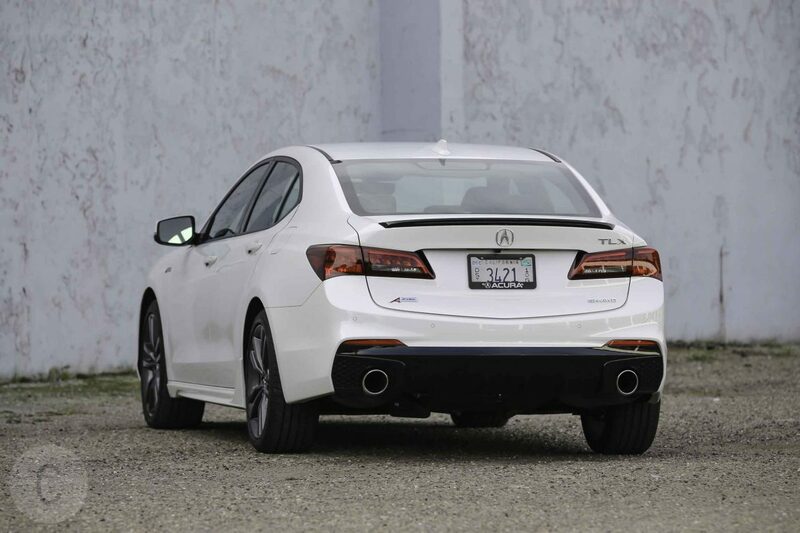 The TLX’s base price is several thousand dollars lower than its rivals, but its fuel efficiency is not compromised. The Audi A4 leads the pack city mileage-wise with 24 mpg, while the Mercedes C300 gets 17 mpg city and 33 mpg highway and the Infiniti Q50 gets 19 mpg city and 32 highway. The BMW 3 Series notches segment-leading 43 mpg highway. 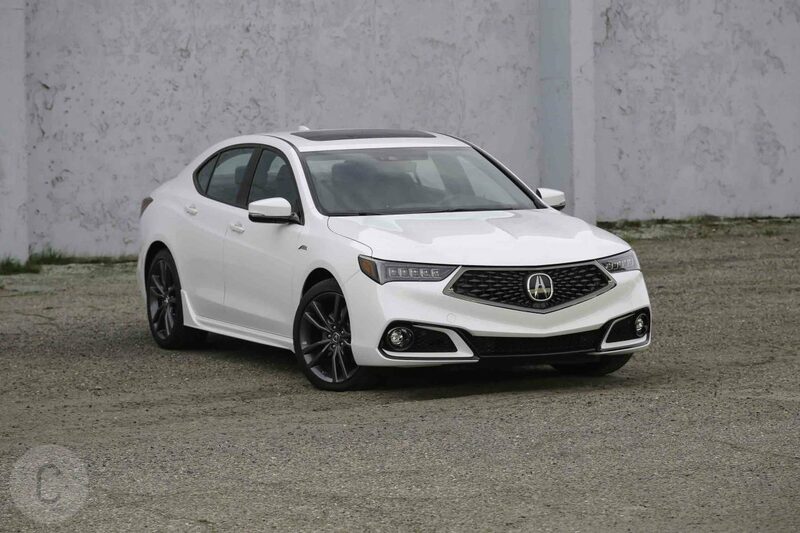 The 2018 Acura TLX A-Spec isn’t as sports performance oriented as the 3 Series, while the Mercedes-Benz C-Class is S-Class lite, meaning that its interior, looks and performance are hard to beat. The Audi A4 offers incredible tech features and is a formidable challenge to the TLX and its rivals. 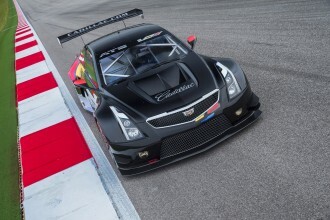 Yet another challenger to Acura is Cadillac ATS, which packs a unique look, power and finesse.